BUYER'S FINANCING JUST FELL THROUGH! This home is ready and priced to Sell! 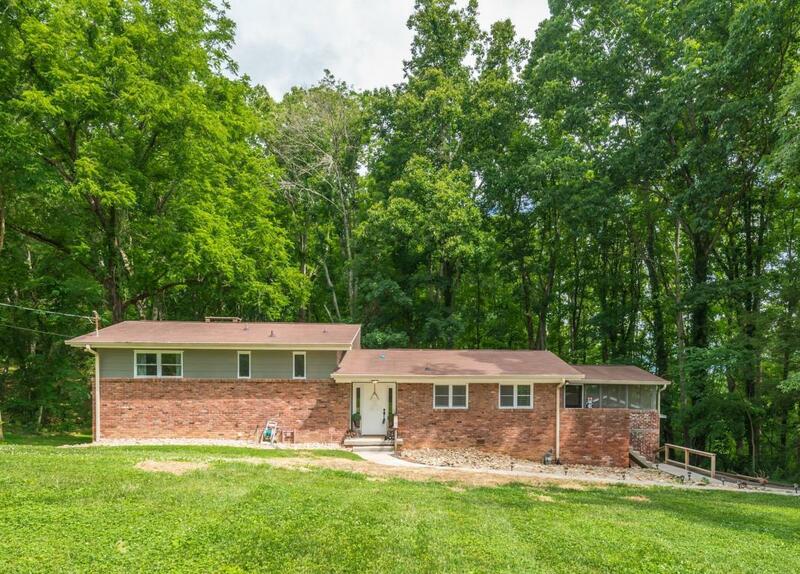 Make us an offer!Huge house, that has been completely remodeled & sits on 1.18 acres!! Home has new windows, trim, doors, recessed lighting, tile flooring. 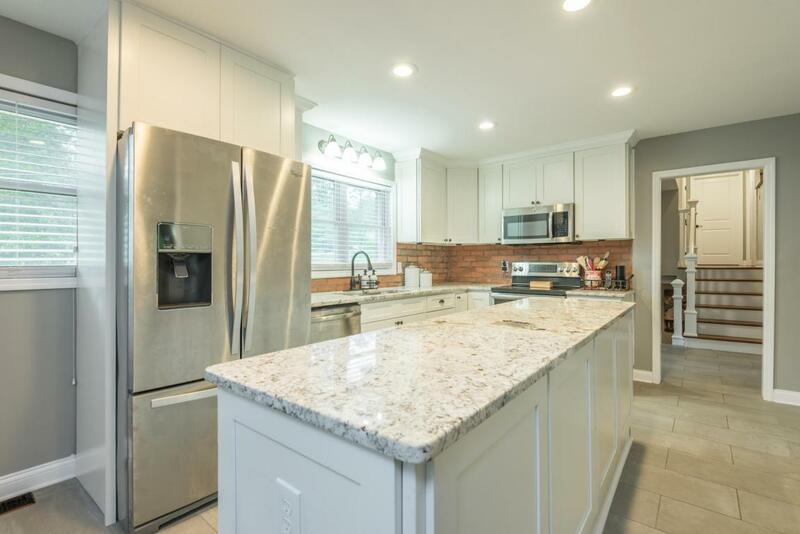 New gourmet kitchen w/ granite counters, new shaker style cabinets & stainless steel appliances. Stunning screen room off the dining area. The master suite w/ wood burning fireplace & private patio is to die for! Second bedroom has private bath! Plus two more bedrooms. Original hardwood floors have been lovingly refinished & are spectacular! 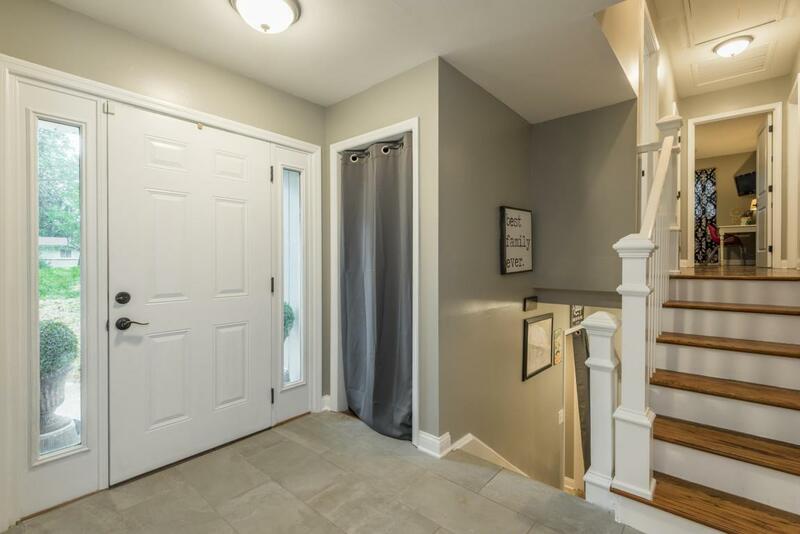 Downstairs offers a rec room, a play room & tons of storage! Roof & HVAC less than 10yrs old. Attached garage plus a detached garage w/workshop underneath. 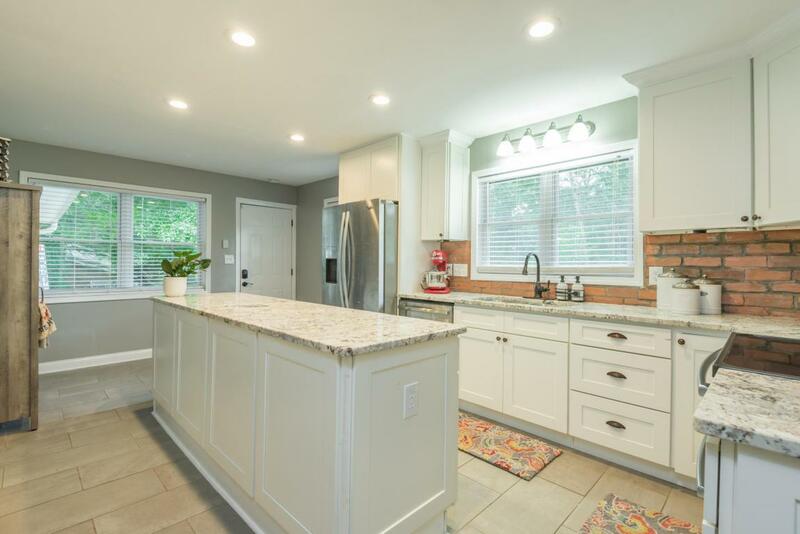 This home combines old world charm with great updates! Bedroom Two Room Remarks Has Private Bath! Bonus Room Room Remarks Walk Out Basement! Family Room Room Remarks Beautiful Hardwood Floors ! Master Bedroom Room Remarks Wood Burning Fireplace Walk in Shower! Other Room Remarks Huge Screened Room Off Dining Room! Rec Room Room Remarks Great Space For Crafts!